Death Note is probably one of the most loved anime of all time. Whoever has watched Death Note will forever remember the rivalry between Light Yagami and L Lawliet: their smartness and how they outwitted and outsmarted each other at every step. And obviously, who didn’t love Ryuk! Though the series ended in 2007, the hype for the series is still high. With that said, here is the list of anime similar to Death Note that are our recommendations. You can stream some of these anime like Death Note on Netflix or Amazon Prime or Hulu. If you love paradoxes and time travel complexities, you should definitely watch “Steins: Gate”. “Steins; Gate” is an adaptation of the video game of the same name. 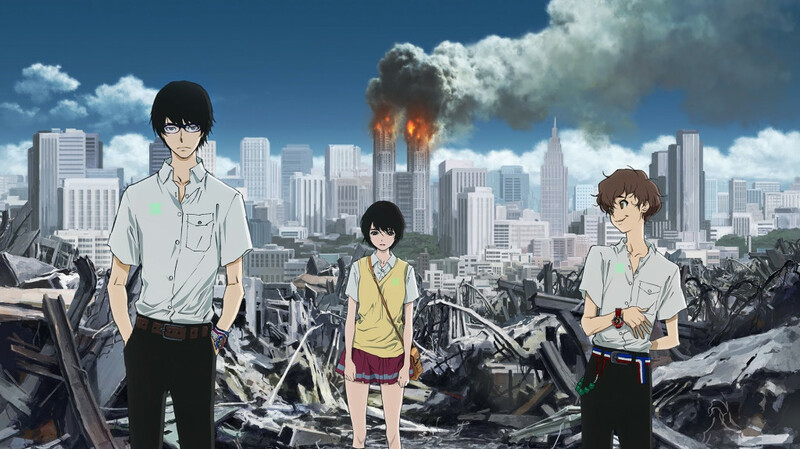 It is set in 2010 in Akihabara, Tokyo, and follows Rintaro Okabe, a self-proclaimed “mad scientist”, who runs the “Future Gadget Laboratory” in an apartment together with his friends Mayuri Shiina and Itaru “Daru” Hashida. The plot of “Fullmetal Alchemist” may not appear appealing at first, but it’s dark. It develops an aura of strangeness. Even with alchemy, the plot is serious. 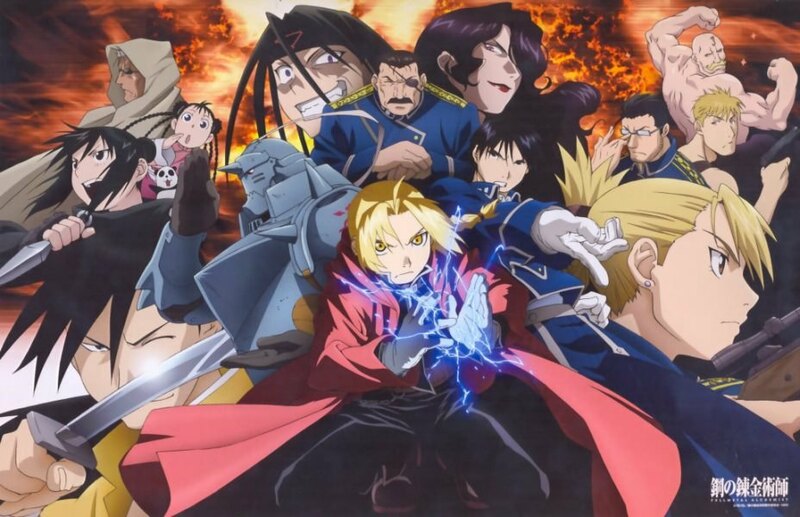 Set in a fictional universe in which alchemy is one of the most advanced scientific techniques, the story follows two alchemist brothers named Edward and Alphonse Elric, who are searching for the philosopher’s stone to restore their bodies after a failed attempt to bring their mother back to life using alchemy. 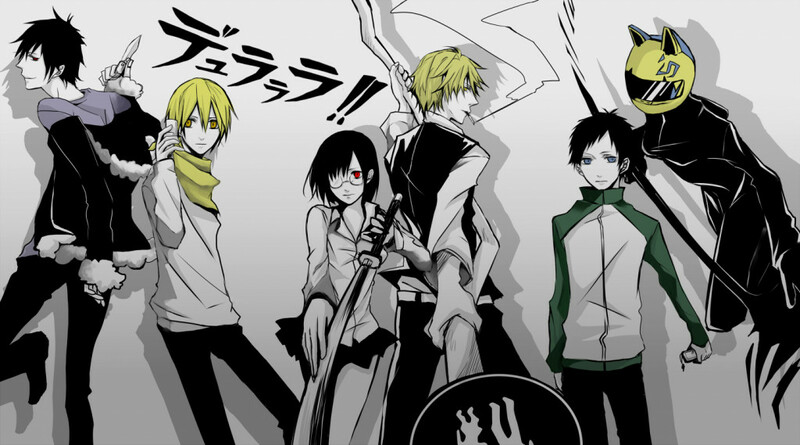 “Durarara! !” tells the story of a dullahan working as an underworld courier in Ikebukuro, an internet-based anonymous gang called the Dollars, and the chaos that unfolds around the most dangerous people in Ikebukuro. The series ran for thirteen volumes, published by ASCII Media Works under their Dengeki Bunko imprint. Death Note, besides being about mind games and Shinigami, is also about mysteries. If somebody loves mysteries, then “The Fil of Young Kindaichi” is one of the best anime on the list. “The File of Young Kindaichi”, also known as The Kindaichi Case Files, follows the crime-solving adventures of a high school student, Hajime Kindaichi, the supposed grandson of the famous (fictional) private detective Kosuke Kindaichi. The cases are really interesting and are bound to keep you baffled and thinking. 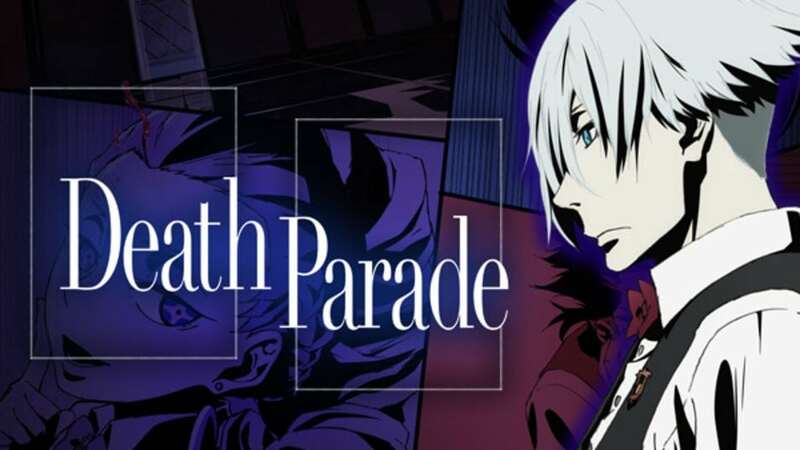 “Death Parade” features the story of what happens after death, a question that is still unanswered. In Death Parade, after death, the actions of the life is the key to the factor that will one be reincarnated, or will be sent to void, from where there is no return. 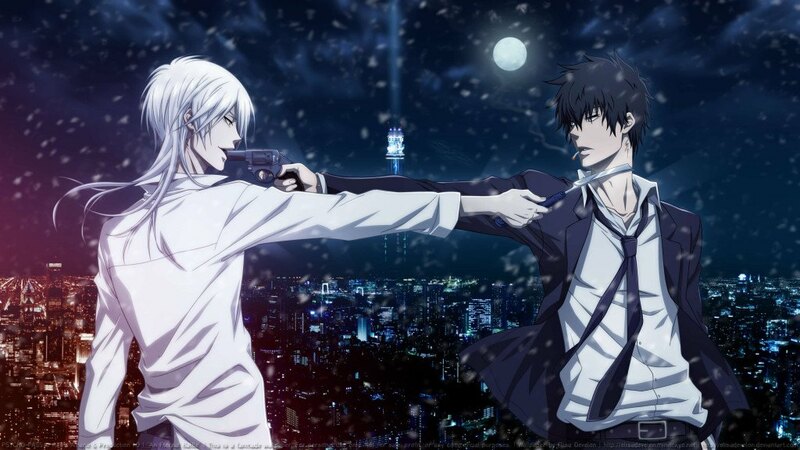 The Shinigamis – the death gods – stand the judge about the fate of a person after death. 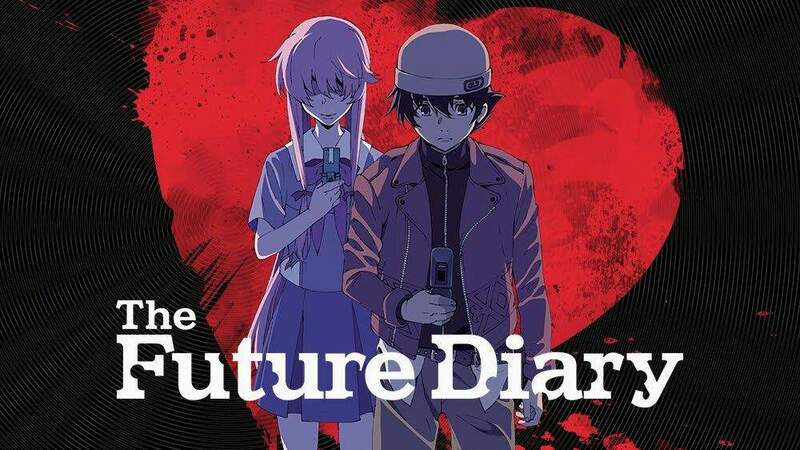 If you are looking for a bone-chilling thriller like Death Note, you should definitely watch “The Future Diary”. In this anime, the fear of death can be felt at each step, and the plot is really grim and dark, which makes it really interesting. Yukiteru Amano, a daydreaming loner who observes life and jots down the events on his cell phone, has only friends are Deus Ex Machina, the God of Space and Time, and his assistant Muru Muru. Deus transforms Yukiteru’s phone into a Future Diary, capable of predicting the future up to ninety days. Yukiteru discovers he and eleven others are part of a survival game orchestrated by Deus. The aim of this game is to eliminate the other diary holders, the winner succeeding Deus as god and can prevent the Apocalypse. Yukiteru finds himself protected by Yuno Gasai, a charming but psychopathic classmate who obsessively stalks him after they promised to go stargazing together a year before. Dr. Kenzo Tenma is a young Japanese brain surgeon, working at Eisler Memorial Hospital in Düsseldorf. Tenma is dissatisfied with the political bias of the hospital in treating patients and seizes the chance to change things after a massacre brings fraternal twins Johan and Anna Liebert into the hospital. Johan has a gunshot wound to his head, and Anna mutters about killing; Tenma operates on Johan instead of the mayor, who arrived later. Johan is saved, but Mayor Roedecker dies; Tenma loses his social standing. Director Heinemann and the other doctors in Tenma’s way are mysteriously murdered, and both children disappear from the hospital. The police suspect Tenma, but they have no evidence and can only question him. When it comes to mind games, Code Geass has to be after Death Note. With so many strategies and plans, Code Geass is probably the best option for the genre lovers. Besides that, the anime has a lot of action scenes and explosions. The anime follows Lelouch, who becomes involved in a terrorist attack and finds a mysterious girl called C.C. (C2), who saves his life from the Britannian Royal Guard, by making a contract with him and granting him a power known as Geass. With that, he plans to overthrow the Britannia that has over taken Japan, and renamed it Area 11.